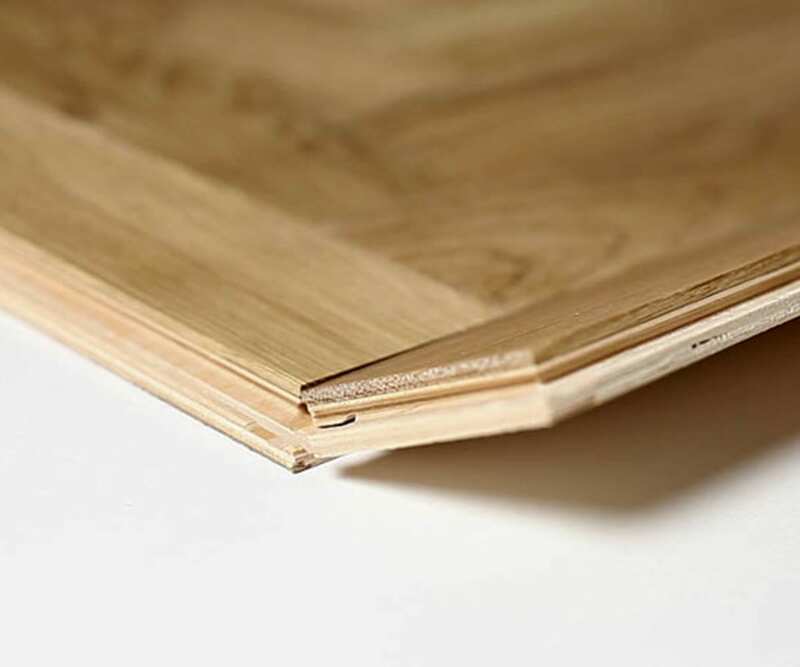 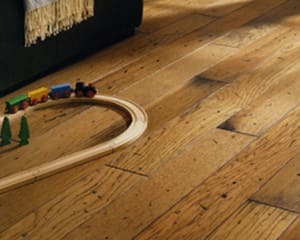 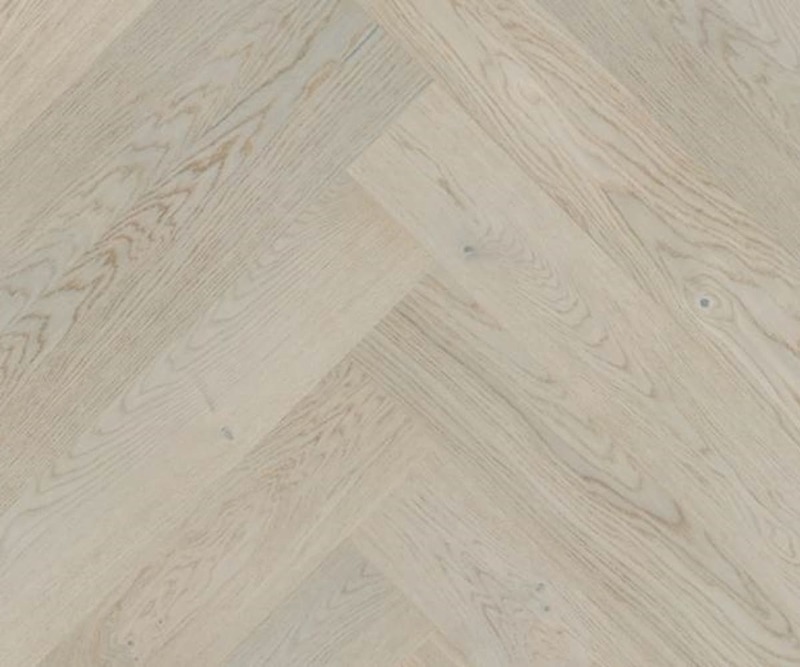 Medium Grey coloured Oak Parquet Flooring In the Vanguard Parquet Range, that has a Oiled Finish with a Natural Surface and is 14mm Thick and 130mm Wide. 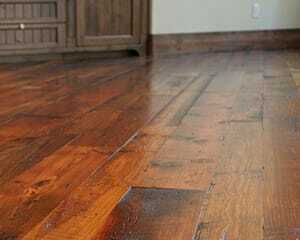 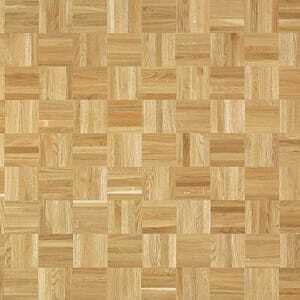 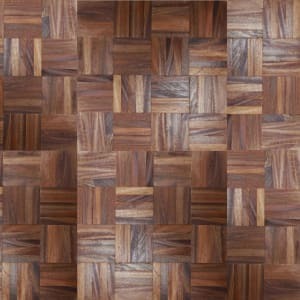 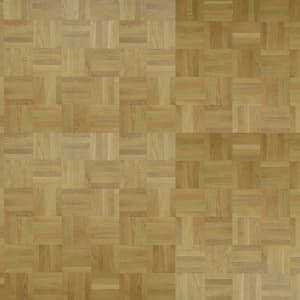 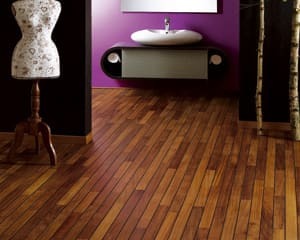 VPQ009 Nordic Grey Stained Oak Herringbone Rustic Engineered Parquet Click Block is prefinished. 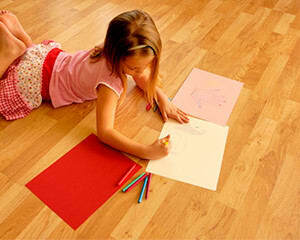 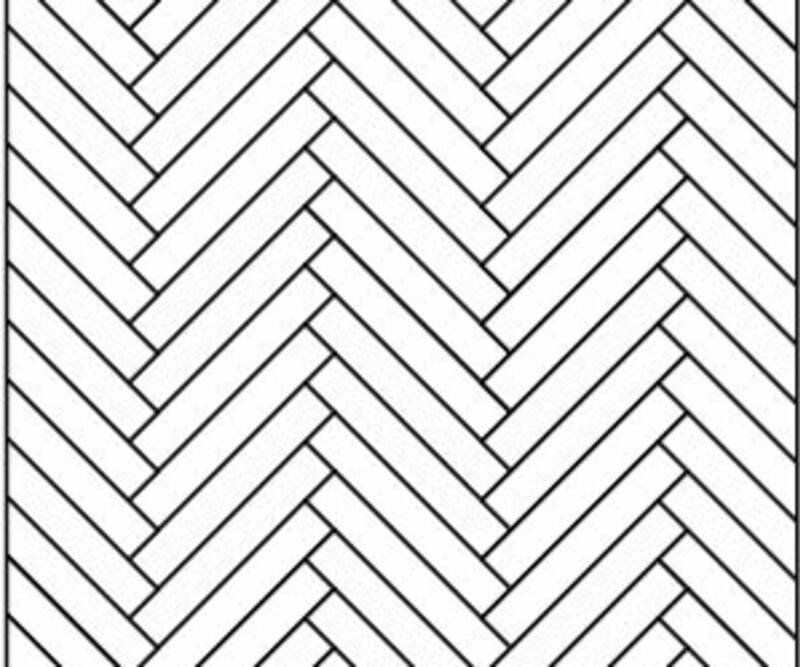 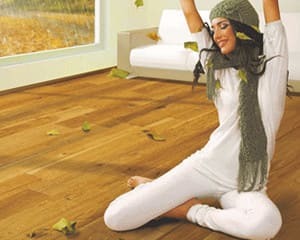 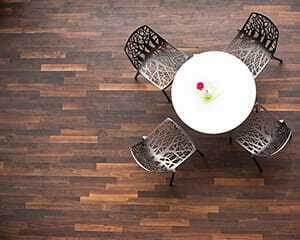 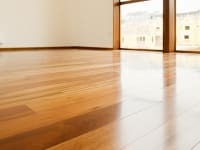 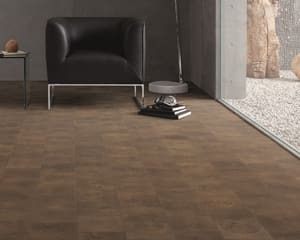 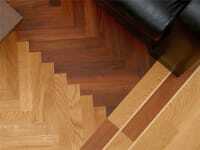 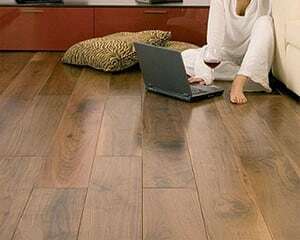 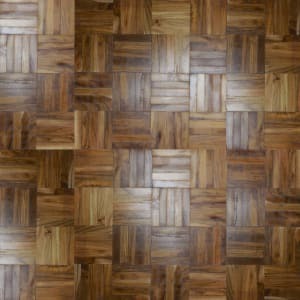 As with any parquet floor the Herringbone pattern itself enhances any room with rich and distinctive style, Herringbone parquet floors delivers style and oppulence whilst being a pattern that is recogonized the world all over. The Nordic Grey Stained Oak Herringbone delivers a rustic appearance with modern light grey appearance with a brushed texture and finished in lacquer, each block is enhanced with a micro-bevel.